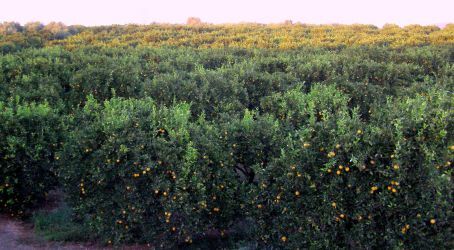 The orchards of Giannis Christakakos are located in the fertile area of the Laconian Gulf, near the estuaries of the river Eurotas, in Glicovrisi. This region is famous for its fertile farmland and is home of the first orange, lemon as well as mandarin trees of Laconia. 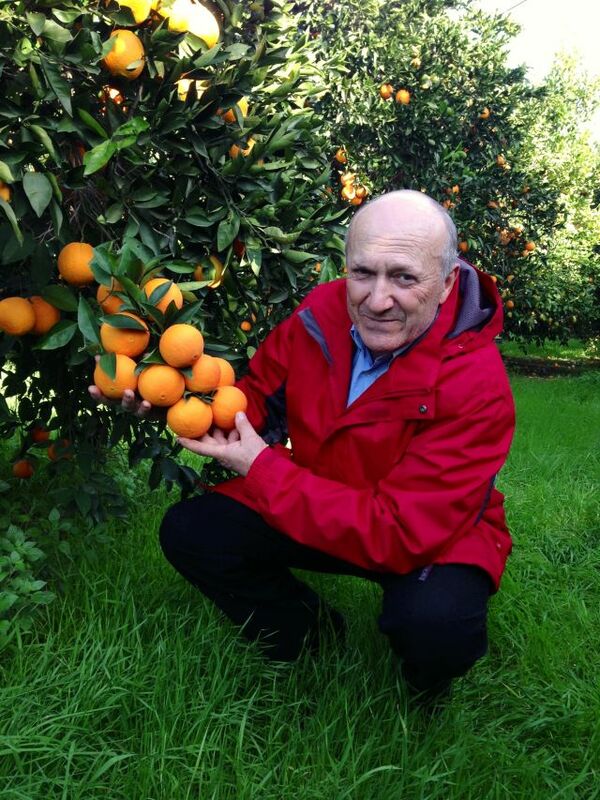 Giannis Christakakos inherited from his family, a small orange tree farm that he has expanded over time and which he nowadays cultivates with much love and concern. 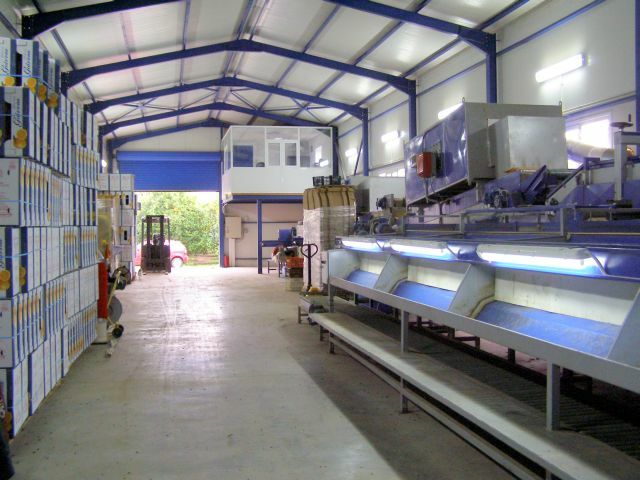 Recently, he added a packing house to his premises that possesses all necessary equipment and received all certifications required by the European Union for sorting, processing, packing, preservation and marketing of citrus trees as well as table olives, olive oil and other vegetables.